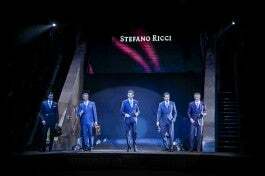 Luxury Italian menswear designer and bespoke tailoring connoisseur, Stefano Ricci, opened a boutique in the Miami Design District on November 7, making it the fourth US boutique for the fashion house. The family-owned company prides itself in its luxury Italian-made menswear – and this boutique will carry a full lifestyle portfolio, including the brand’s classic and casual menswear, sportswear, accessories and leather goods, in addition to exclusive pieces from the SR Junior and SR Home lines. The impressive 2,200-sq-ft boutique was designed by founder and designer, Stefano Ricci, and uses black Californian briar-root wood and pietra serena, a signature stone found in piazzas in Florence. 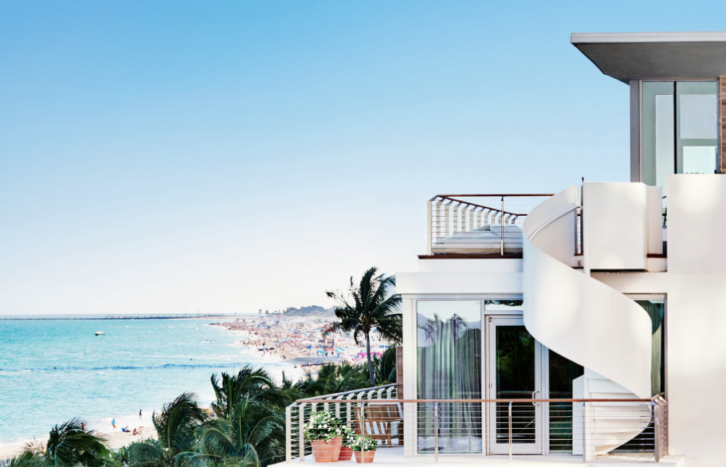 The boutique (one of now 65 in the world) will transport you to Italy the moment you walk in. To celebrate the opening of the store, more than 100 of Stefano’s Ricci’s top clients joined. Stefano Ricci also announced a partnership with premier cigar maker, Arturo Fuente at the opening party. Together, they’re launching Fuente Opusx cigars, exclusively sold at the Miami boutique, available in a chic crocodile humidor.